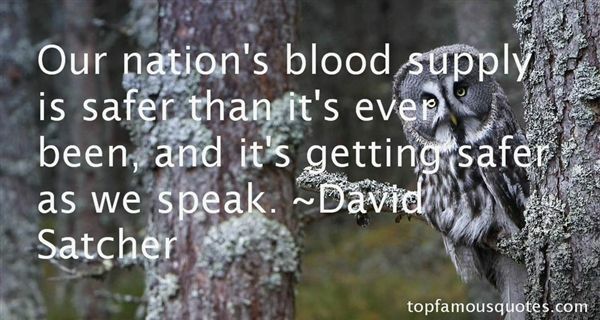 Reading and share top 2 David Satcher famous quotes and sayings. 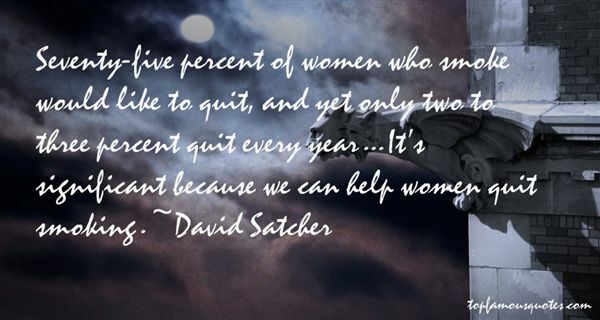 Browse top 2 most favorite famous quotes and sayings by David Satcher. Demons were said to be cruel, but a demon would never have been so brutal as this. A demon merely called you by name, threw his arms around you, whispered his plight, understood yours, then took you for his own."